 Epic mobile RPG fighting returns! Start ninja adventure and challenge your foes! The next level of shadow fighting. The world awaits the next ultimate warrior. Step into the world of shadows and reveal all its dark secrets and as you fight your way to become the powerful fighter the land has ever seen. 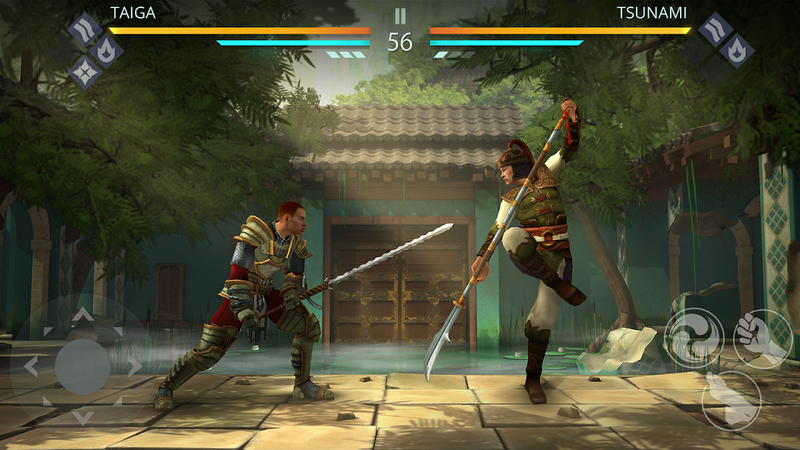 Shadow Fight 3 brings you the very best of RPG-fighting directly to your phone. You are the hero and you decide the rules. Enjoy spectacular shadow-based fighting mechanics, various online modes, three different fighting styles, and plenty more in a massive world full of adventures. Features: Fight your own way: Create your own character and pick from 3 unique fighting styles. Plus, collect new deadly moves, fascinating perks, lethal weapons, and fantastic gear and even combine them in the way you like. The cutting edge of technology: Fighting goes hi-tech with exciting graphics, vibrant animations and hyper-realistic effects. Play it with friends: Welcome to collaborative gaming on a whole new level with a number of online modes to compete with others. Be the ultimate warrior among your friends. 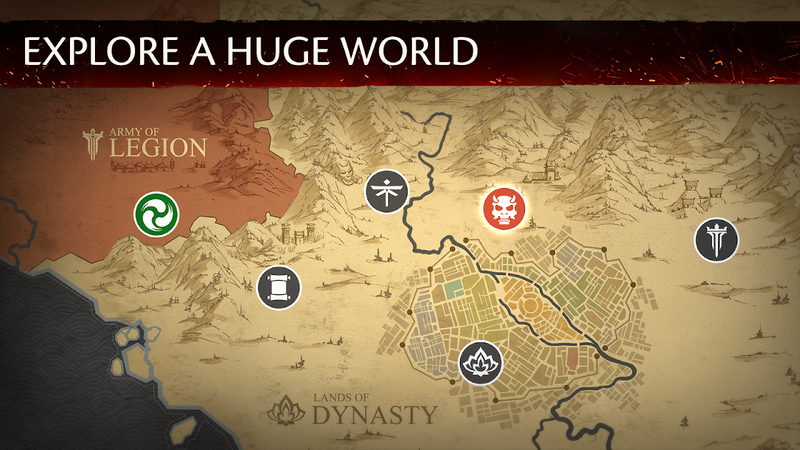 Immerse yourself in an epic storyline: The plot places you on the brink of war. Three powerful factions are fighting for the lands and want to destroy each other. Which side will you choose to fight for? Manage your gear: Own a rare collection of war goods. 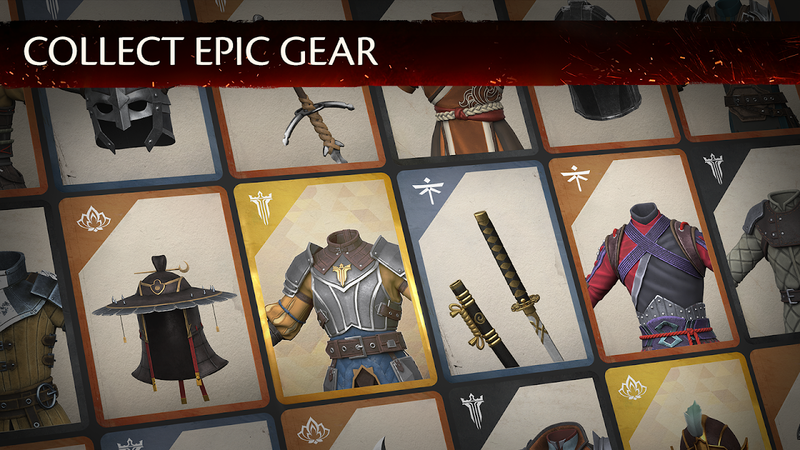 Collect epic gear and then combine, upgrade and equip it with new lethal moves and perks. Ready to rise above the rest? 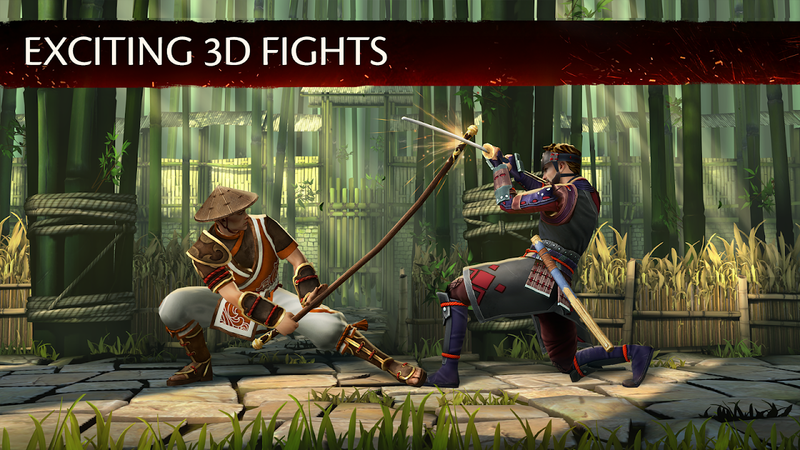 Download Shadow Fight 3 now. 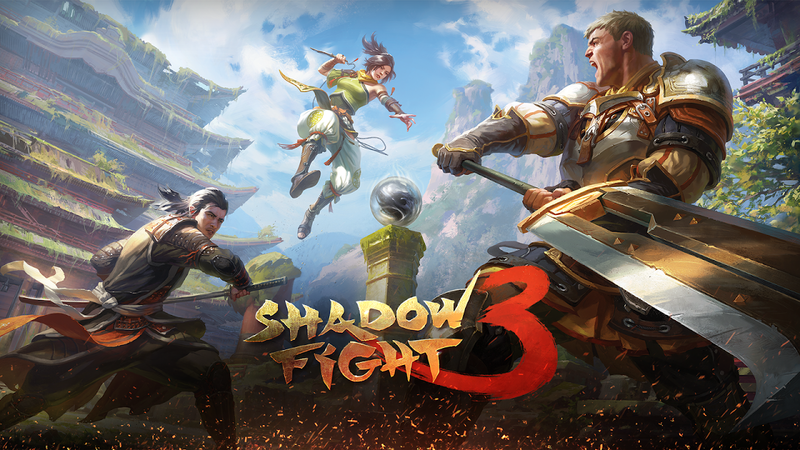  Is Shadow Fight 3 yours? Claim it!